As per the Sharjah Municipality Rental Law and in accordance with the latest regulations issued by the Sharjah Municipality, the hike of rent in Sharjah cannot be made on yearly basis by the landlord. The rent of leased residential units can be increased once in every three years. According to this rule, the landlord of a building might not have permission to increase the rent of the flat or villa before the completion of three years since the last price increase he has made. You may contact the Sharjah Municipality for the rent related matters to confirm if the increase of rent for your flat or villa is justified. If the same is not as per the municipality guidelines and not justified, you can consider approaching the rent control committee of the Sharjah Municipality. 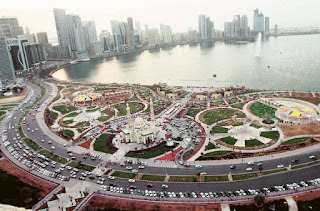 In the rent committee you can file an application for amicable settlement of the dispute with your landlord pertaining to the increase of Rent in Sharjah.